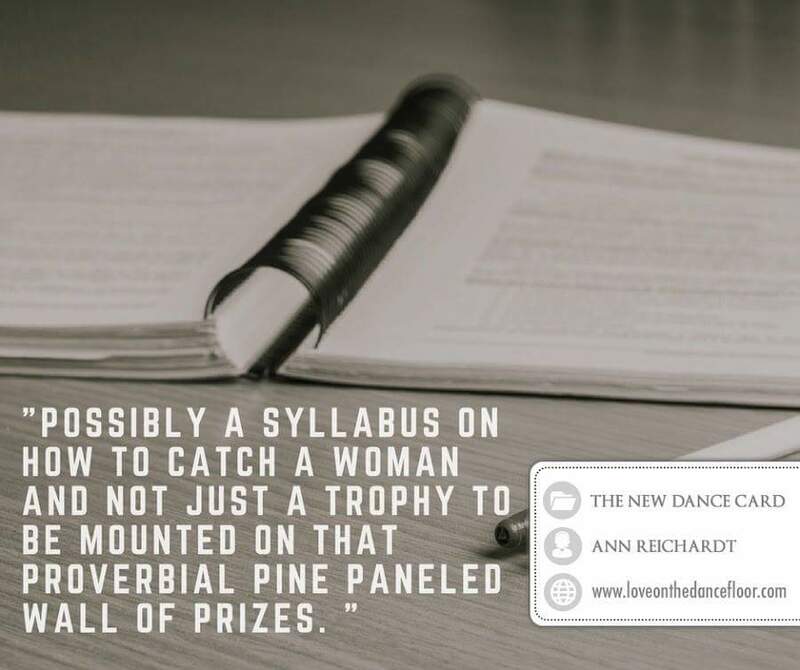 Is there a book on dating in midlife? 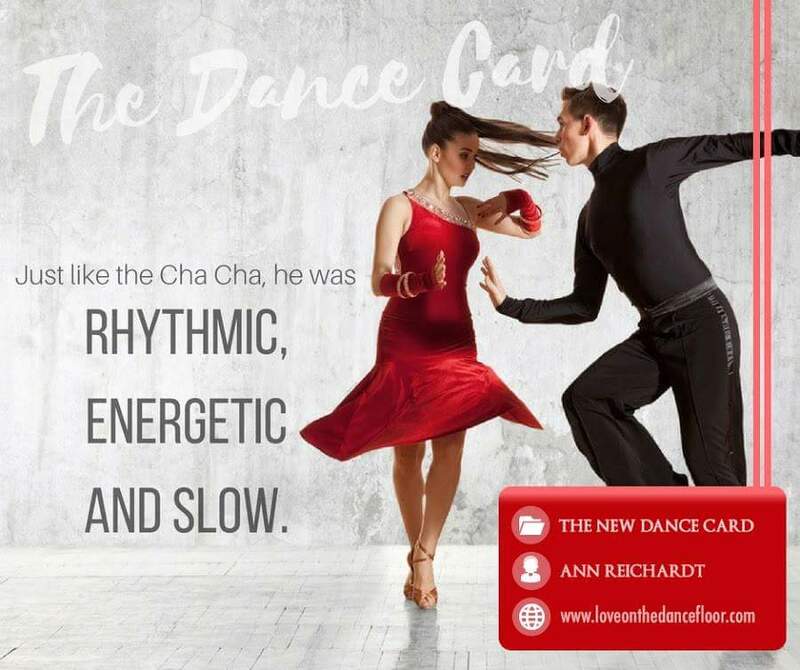 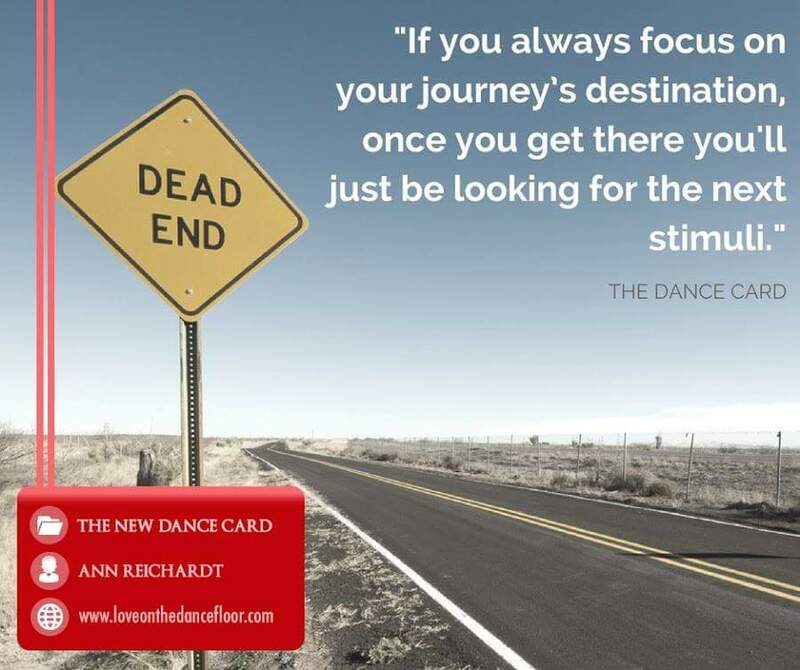 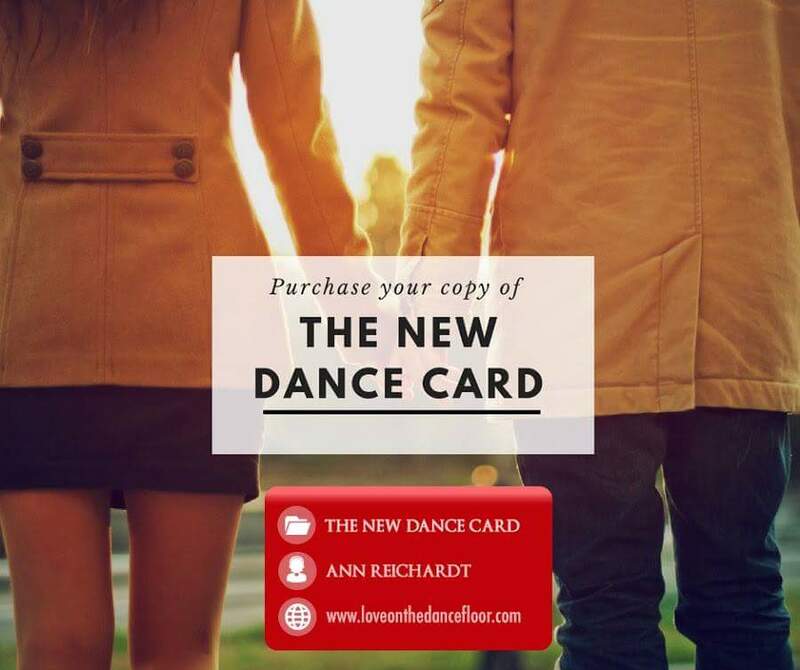 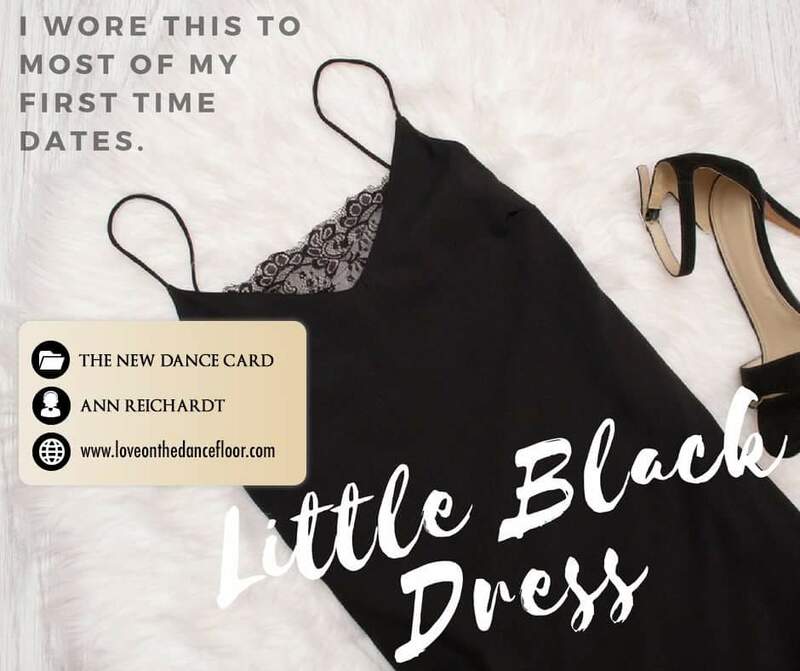 Ann’s story of redefining oneself after a divorce and looking for love online in her book The New Dance Card Looking for love online may help. 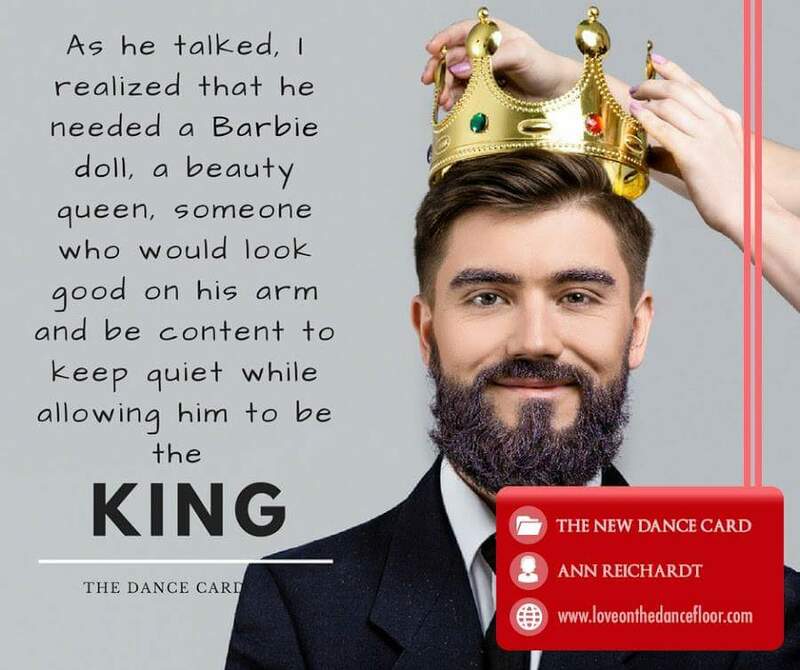 Have you ever had insecurities with someone who expected perfection in a relationship?